There is a wall. And it has writing on it. We, as nonprofits and fundraisers need to adjust our approach with respect to cultivating and stewarding female donors. If we choose to ignore what’s in front of us, all the female philanthropists, whom the research shows want to give, will move on. And turn to other nonprofits or causes who are paying attention and taking the time to understand them. As the financial strength of women increases, one of the factors leading to the phenomenon I’ve been writing about for the past few weeks — the Rise of the Female Philanthropist — provides an opportunity for nonprofits. Some of the research has shown women and men have varying priorities in their giving. If that’s correct, could different approaches also be important to this cohort? This could be an appropriate time to review your methods and potentially revise your strategy for working with women donors. What are you doing now in how you connect with women who give? Is it working (a periodic review of strategy is always critical) and what could you do better or differently? What do you need to consider in this age of disruption? Female philanthropists aren’t new, of course, but their numbers and the influence (in many areas) they now wield, and will continue to hold, is unprecedented. Much of what we are experiencing globally today is not wonderful, but this most definitely is — on so many levels! “We are seeing more and more breakthroughs for women's leadership across the board, from religion to politics, from business to nonprofit, from the household to the White House….Add to this the women in communities forming giving circles. 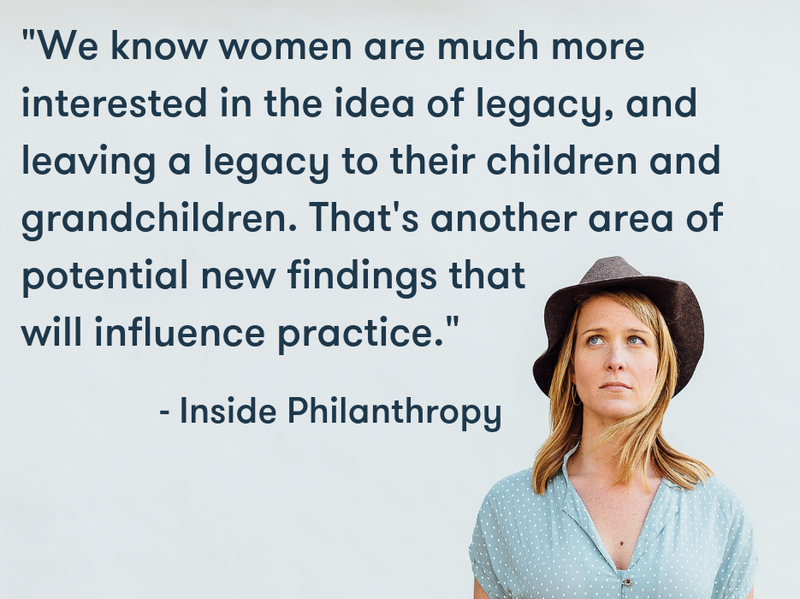 Scholars in the field are calling this process ‘the democratization of philanthropy,’ and the results of this massive cultural shift have yet to be fully realized” Inside Philanthropy: Empowered Women Changing Philanthropy. Inside Philanthropy also reports Sondra Shaw-Hardy and Martha Taylor created a National Network for Women in 1991 to address a gap they perceived in fundraising — cultivating women donors. This organization eventually evolved into the Women’s Philanthropy Institute (WPI), and then in 2004, became part of the Indiana University Lilly Family School of Philanthropy…The program functioned primarily to provide donor education to women donors about their power and influence in philanthropy, and at the same time to guide fundraisers to engage women as donors (Source: Inside Philanthropy: Empowered Women Changing Philanthropy). The Inside Philanthropy articles goes on to discuss WPI and the launch of Women Give, its signature research series in 2010. The program has created a more informed picture of how gender influences philanthropy and what nonprofits can do to benefit from the increase in female giving and influence. In my research, I came across several references to a book, (now on my reading list) Gender Matters: A Guide to Growing Women’s Philanthropy, by Kathleen Loehr, chair of the Advisory Council for the Women’s Philanthropy Institute at the Lilly Family School of Philanthropy at Indiana University. She reviews compelling research about how women give and provides practical steps for fundraisers to adapt their practices and grow resources from women. For more information about her work, please visit http://www.kathleenloehr.com/. “It is about all of us facing the reality that these fundraising practices are seared into us. All the ways we learned how to raise money from primarily white men went beyond simple replication. They became codified functional skills required in our profession. 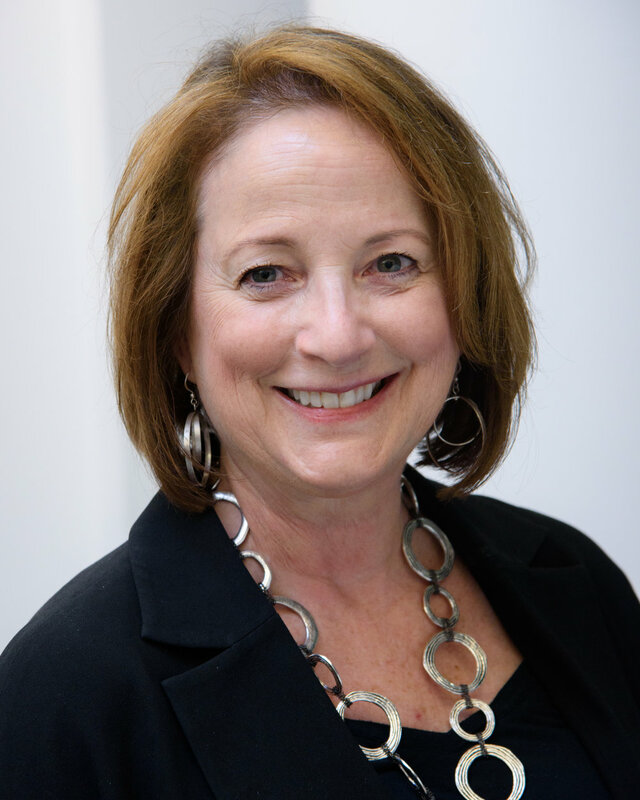 None of us can break free without becoming keenly aware of the hundreds of processes these practices have generated and then grappling with the impact on today’s donors” (source: Kathleen Loehr Blog). So, what are some of the best approaches for the nonprofit sector to take in developing relationships with women donors and stewarding that connection? Giving Circles: These are occurring with more frequency and with increasing popularity among women. Source: Giving Circle Membership: How Collective Giving Impacts Donors. “WPI’s Pactor agrees that giving circles are not just a trend, but a cultural phenomenon that is growing steadily - and an important way in which people are participating in society, as people organize their own giving campaigns and groups for giving. There are giving circles for everybody out there. Pactor pointed to the Women's Collective Giving Network, an association of 47 giving circles, with more than 10,000 women philanthropists in the mix.” (source: Inside Philanthropy: Empowered Women Changing Philanthropy). One of the most well known Giving Circles, 100 Women Who Care, has hundreds of chapters around the world. The group was formed by Karen Dunigan of Jackson, Michigan in 2006. One of the main features of giving circles, aside from being driven primarily by women, is that there are many different initiatives cropping up at a grassroots level who are driven by women and their purpose is to fund at a local level. “The Women’s Collective Giving Grantmaker’s Network, a group that’s grown by almost 40% over the last few years, recently gave Spotlight Awards to three groups that have demonstrated that principle as the sector is emerging: Impact100 Sonoma made a $100,000 grant to Teen Services Sonoma, an employment and work readiness program. Womenade Boston gave $23,500 to Compass Working Capital Family Self Sufficiency Program, a city-based effort to tackle poverty among low-income families in subsidized housing”(Women Are Fueling The Growth Of Collective Philanthropy Giving Circles ). 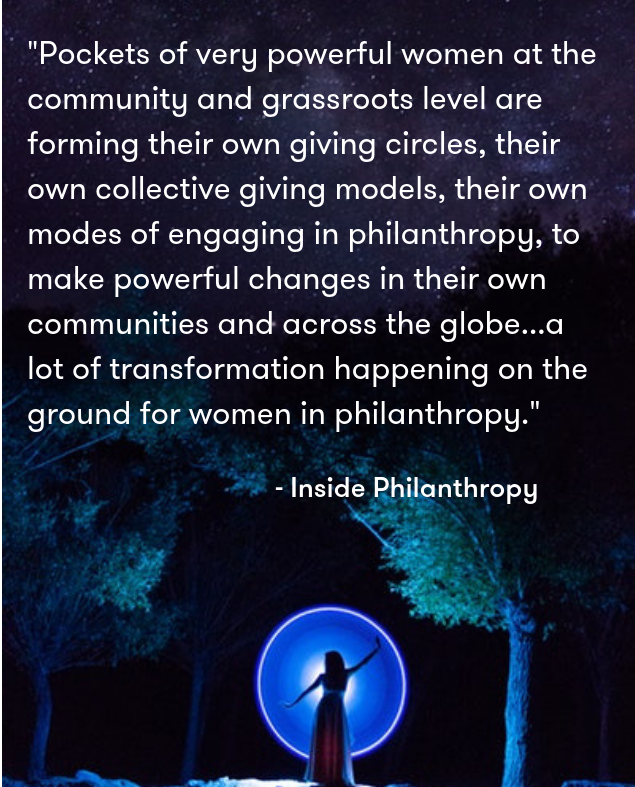 Some additional great information on various women’s giving circles and how they are impacting philanthropy can be found in this Inside Philanthropy article - Women’s Giving Circles: How They’re Changing Philanthropy In California. What are some of the approaches your organization has used that worked? What didn’t work? We’d love to hear from you. In a world where fundraisers and nonprofit organizations are struggling on many levels, this is an opportunity we don’t want to miss.